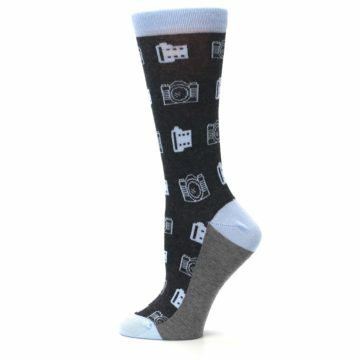 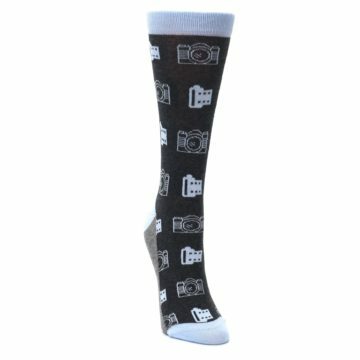 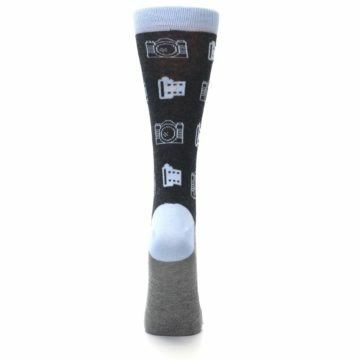 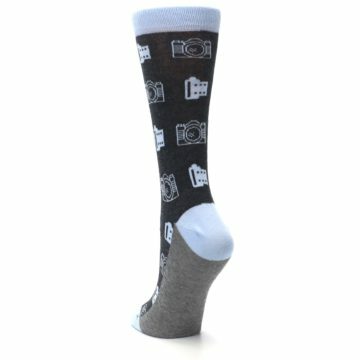 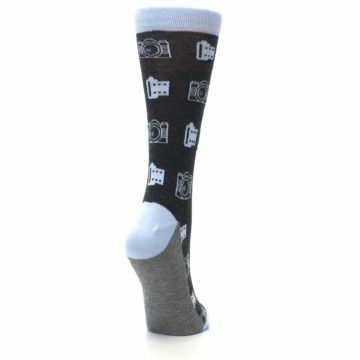 Make sure to get the perfect shot with our blue and charcoal photography camera film women's dress socks. 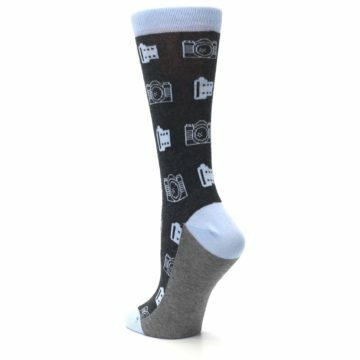 Made with 75% combed cotton and everyday thickness, always be picture perfect with crazy, fun socks built for comfort and style. 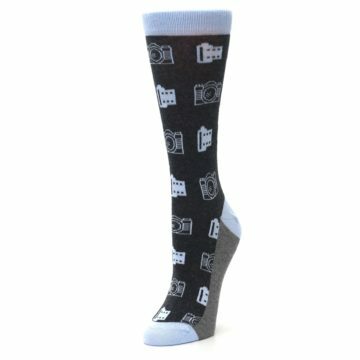 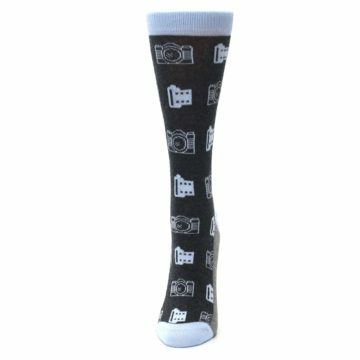 There are not yet any reviews for Blue Charcoal Photography Camera Film Women's Dress Socks.